How do we fit in your BIM workflow? Get your forces from your analysis model (manually for now). Solve connections in our web application & download reports for your calculation notes. Automatically build connections in your BIM models with our plugins (no files, no data input). 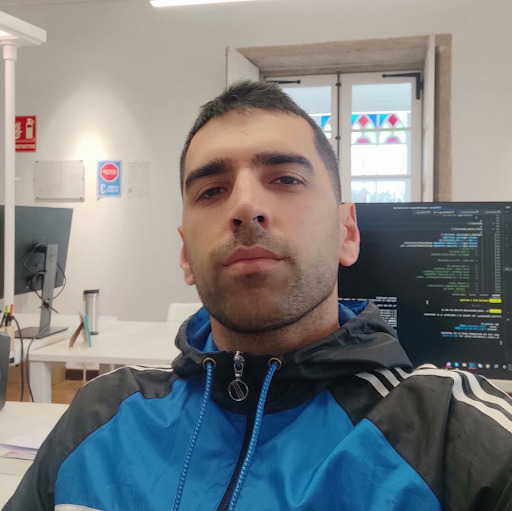 As a result, you get the engineering documentation and the connections completely executed in Tekla. Wait for the launch of the new web application. There are several builtins: materials (S275, S355, ...), profiles (HEB, IPE, UPE, Pipes, Tubes, ...), bolts (Metric, Imperial), etc. These are the most used items in Europe. You can use them or you can create custom items. Everything is managed from the Materials tab. You can also upload a Tekla *.lis files and the cloud system will import compatible profiles, bolts and materials. First you have to create a team with your mates. Every connection solved will be stored in the database. We store connections by organizing them in projects and structures. So a team has projects, a project has structures, and a structure has connections. 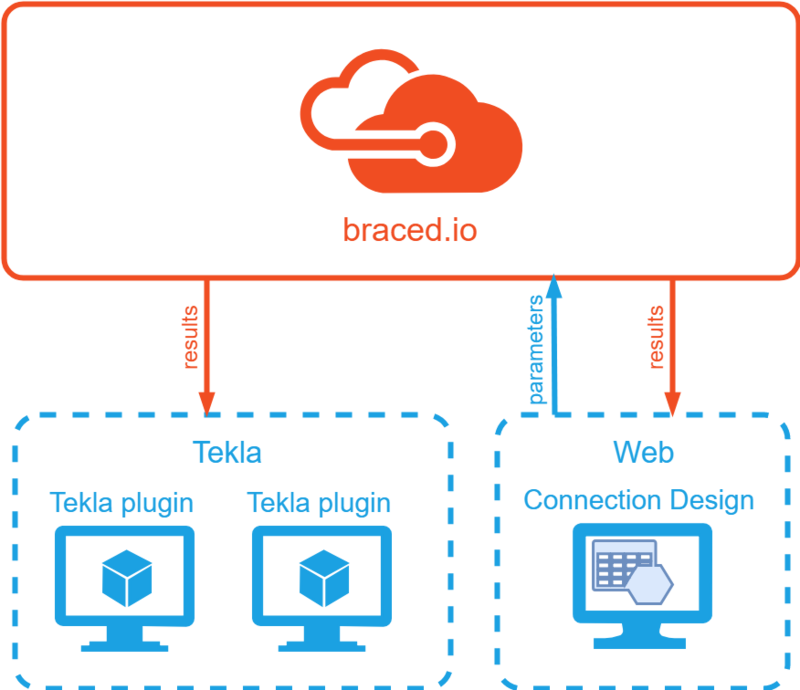 The first time you launch our Tekla plugin in a model, you will be prompted to chose a project and structure from the braced.io database.